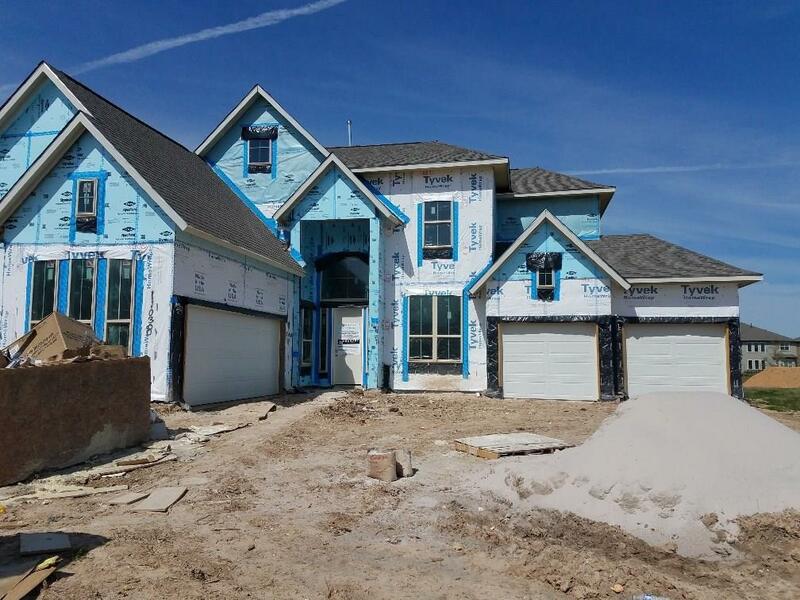 Newmark Homes New Construction! 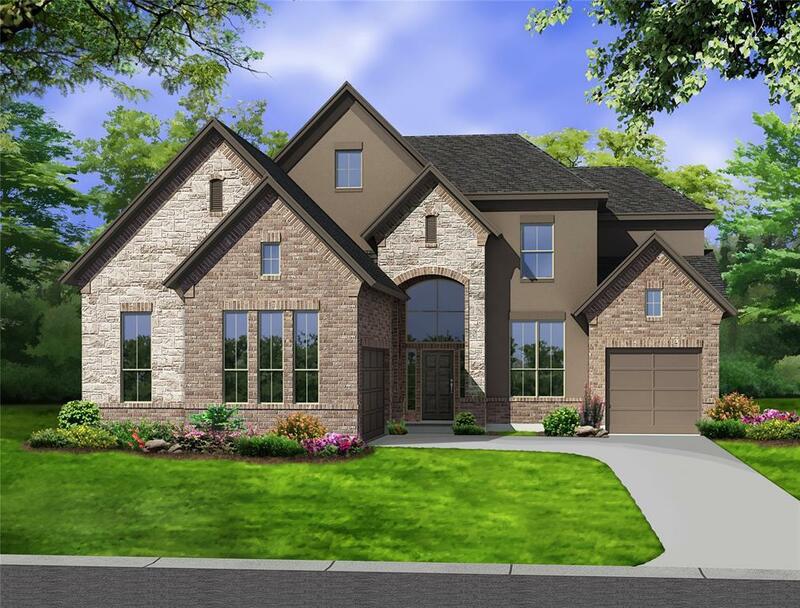 This beautiful San Germain plan, with a distinctive brick, stone, and stucco exterior, has no back neighbors and backs up to the detention pond. It has 4 bedrooms, 2 of which are downstairs. Upstairs are game and media rooms for games and movies, plus to round out the entertainment is a covered patio downstairs. 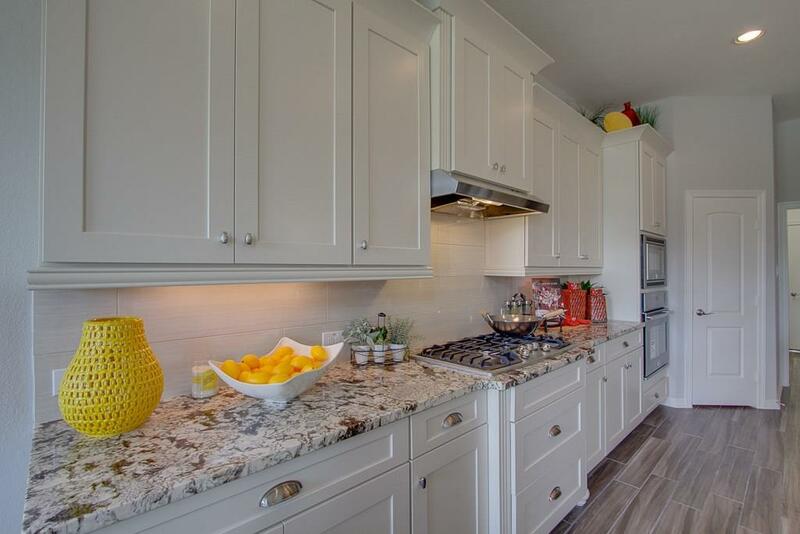 The kitchen includes upgrade light gray cabinets with clean, white quartz counters, built-in appliances, and upgrade backsplash. 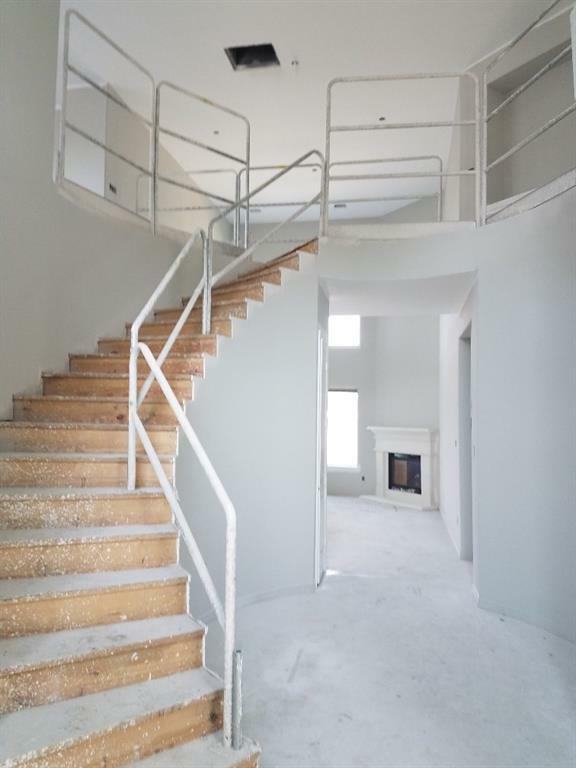 Common areas include gorgeous light gray engineered hardwood. Your family will love it!